FishBellies™ A cute, decorative solution for aches and pains! 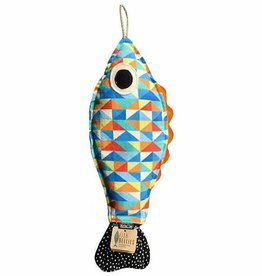 Fish-bellies fish shaped microwavable corn bags for use as a heating pad or a cold pack for cold or heat therapy. Cast aside your hot water bottle and bag of frozen peas! Pamper and soothe achy body parts with Fishbellies™. Zap in the microwave and use as a heated neck wrap or to warm up on a cold night due to the weather or a rift in your relationship. Perfect post surgery or post workout, for back pain, neck pain, labor pains, arthritis, shoulder pain and sports injuries. Store in freezer and use for migraines, vasectomy, wisdom teeth, boo boos, bug bites, hot flashes or to help reduce swelling. Fishbellies are the perfect "get well" gift to cheer your loved one. 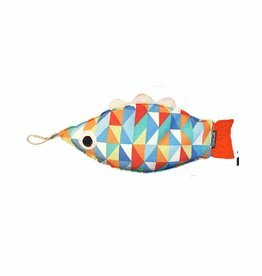 Fishbellies: Cute, Fish Shaped, Microwavable Corn Bags - Cold or Heat Therapy for Pain. Simply the best microwaveable corn bags, heated bean bag style, microwave corn bag heating pad, for microwave or freezer.